Anne Hathaway Stalked Priyanka Chopra Online Because She Wanted To Uncover This Secret! 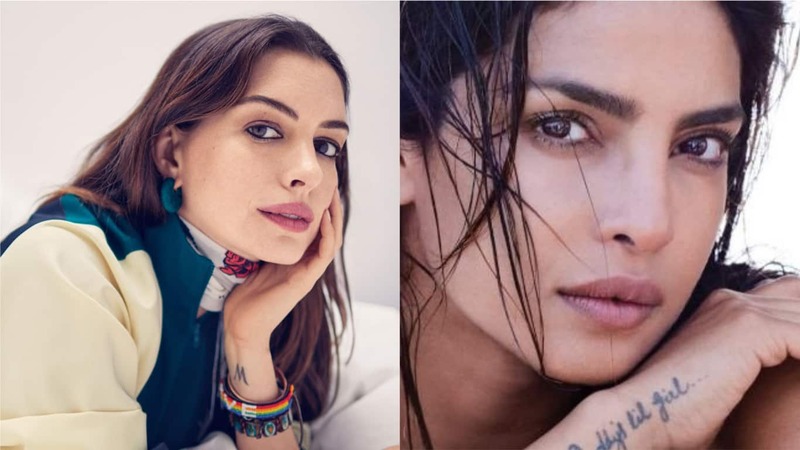 Bollywood’s very own Desi girl Priyanka Chopra Jonas who is now creating waves in Hollywood has a fan in The Devil Wears Prada star Anne Hathaway for a very interesting reason. In an old chat show clip that is going viral on the internet Hollywood sensation, Anne Hathaway cannot stop complementing Priyanka Chopra’s flawless skin. Yes! The Princess Diaries actress even admitted to stalking Priyanka online to actually discover her skincare regime. 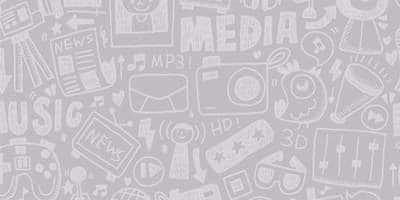 In the video, she can be seen gushing, "Priyanka Chopra's skin. Oh My God, I have nothing on her." She also added, "Right now, I am online every day going on like what is she, how does she do it?". The video is a throwback to the promotions of Anne Hathaway’s film Serenity. Speaking of promotions Priyanka Chopra who has been busy promoting her latest Hollywood film ‘Isn’t It Romantic’ was spotted at the premiere of the movie with husband Nick Jonas by her side. The PDA of these two on the red carpet was certainly unmissable. Isn’t It Romantic releases on Netflix in India on 28 February.